In recent times, video game publishers have frequently tried to establish new and fresh ideas for their long-running franchises to potentially attract new consumer groups. However, balancing the evolution of gaming franchises to attract new players often needs to be offset by the expectations of the existing core audience. 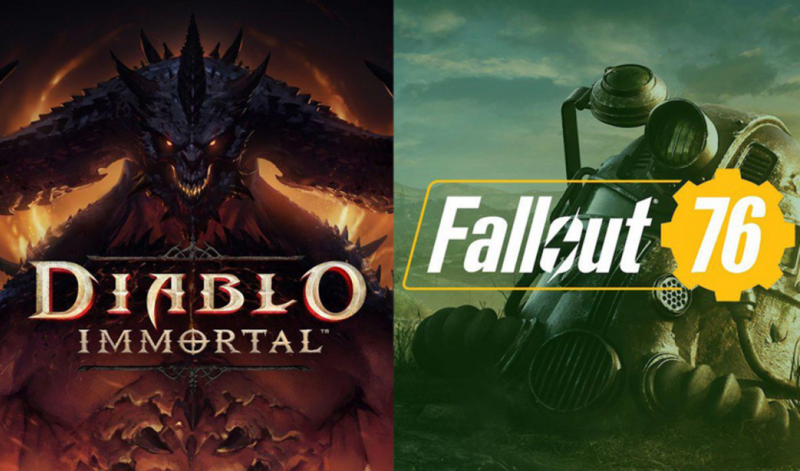 Two recent examples of publishers tumbling off this delicate tightrope are Blizzard’s presentation of Diablo: Immortal and Bethesda’s recent Triple-A release of Fallout 76, a MMO take on the Fallout universe. In Blizzard’s case, the hype was built around their event, BlizzCon, implying that a new Diablo game was to be announced. Thus, long-time fans of the series were hoping to see a new Diablo title for PC and consoles. Instead, a mobile game was demonstrated to an under-whelmed live and global audience. Bethesda, on the other hand, departed from its typical and beloved single-player formula by releasing a seemingly unfinished game, which has been mauled by critics and gamers alike. With the ever-escalating arms race of hype in the Triple-A games market reaching fever pitch through September to December, should games publishers be more mindful of managing their core audiences’ expectations to negate their publicity becoming bad publicity? 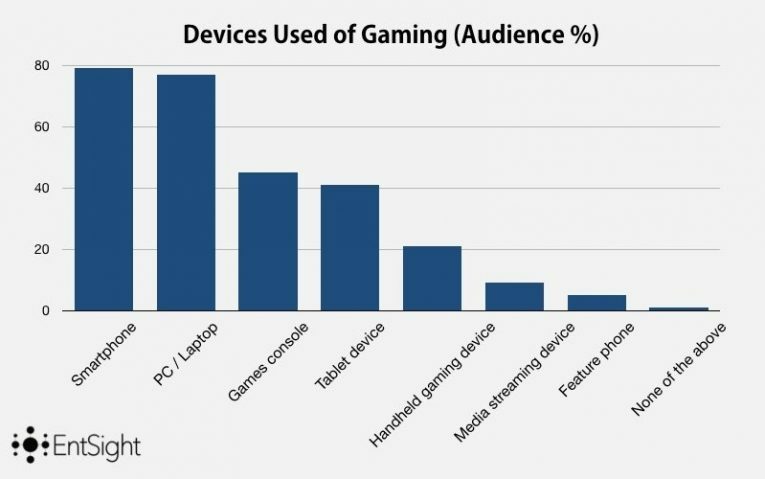 When analysing the data about the Diablo audience on Globalwebindex, it becomes obvious why Blizzard thought it was a good strategy to publish a Diablo game on mobile platforms: 79.5% of the Diablo audience play games on their smartphones, while only 75.7% play on PC and 45.7% play on consoles. Additionally, the recent success of launching Diablo 3 on the handheld platform Nintendo Switch demonstrates the demand for Diablo on the go. Additionally, the hype building up to a “Diablo announcement” at BlizzCon had fans believing this could be an announcement for the long-awaited Diablo 4, which likely increased the disappointment even more. By simply announcing the sequel alongside the mobile game - even if the Triple-A game is still in early development - could have appeased many fans on social media. The reaction to the announcement in terms of conversation expressed a multitude of negative sentiment, with anger constituting over half of the emotions expressed. 80.9% of this audience also find it important to be well-informed about products and 63.5% (index: 119.7) share this information about new products with their family and friends. 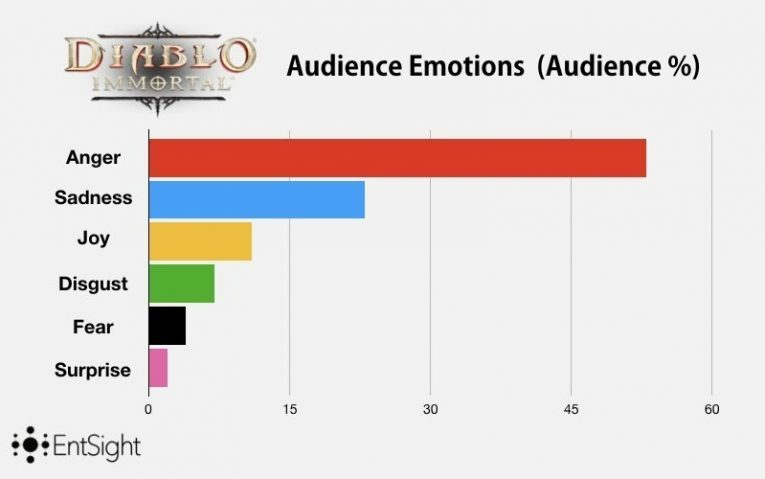 This is another reason why Diablo: Immortal’s announcement caused this uproar. The disappointment of the attending fans was quickly spread to friends and forums, which potentiated the negative comments and backlash on social media at a rapid pace. 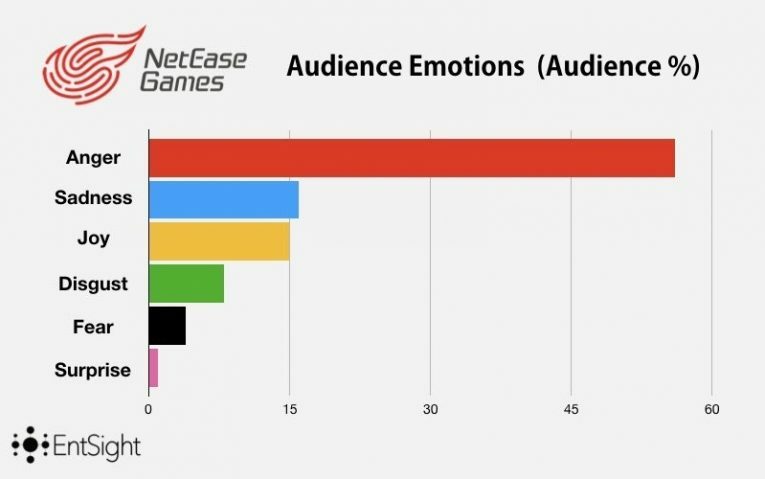 As this audience is very tech-savvy and expressive on the internet, negative attitudes towards a game by the most emotional and fanatical gamers are a serious risk for companies deviating from their fans’ expectations. Fallout 76 is currently experiencing the same problem of unsatisfied customers with unmet expectations, but for significantly different reasons. With Fallout 76, Bethesda is trying to offer a “game as a service” platform for the franchise, generating recurring user spending through microtransactions in addition to an initial full-retail purchase. This follows a current and successful monetisation trend in the industry, led by the billion-dollar behemoth GTA Online. However, due to a slew of bugs in Bethesda’s infamous Creation game engine, a shallow overall gameplay experience and a lack of the colourful NPCs that have characterised the franchise over the last two decades, fans and critics alike have been vehement in their condemnation of the title. A low aggregate review score ranging from 49 to 54 on each platform on Metacritic, quick discounts and price-drops to up to 50% of its original RRP within 10 days of its release has had many disappointed gamers requesting refunds. These refunds have allegedly not been forthcoming from Bethesda and now a legal firm is mounting a consumer class-action to represent dissatisfied customers. Our data suggest Bethesda’s motivation to attempt this alternative business model were similar to Blizzard’s strategy to take their respective franchises in a new direction. 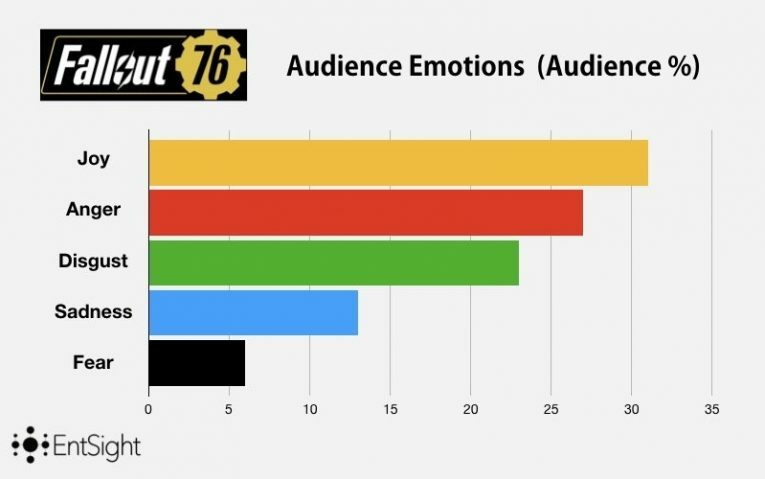 For example, 36.5% of the Fallout audience is willing to spend additional money on add-ons and downloadable contents (DLCs), indicating that they are not hostile towards recurring consumer spending. And, like Diablo’s target group, this audience is very tech-savvy, tends to be highly informed about products before purchase (81%) and shares this information with its friends and families (62%). This, again makes the audience a risky prospect for products which do not satisfy the audience’s expectations, as the outrage can be quickly spread among the gaming community. 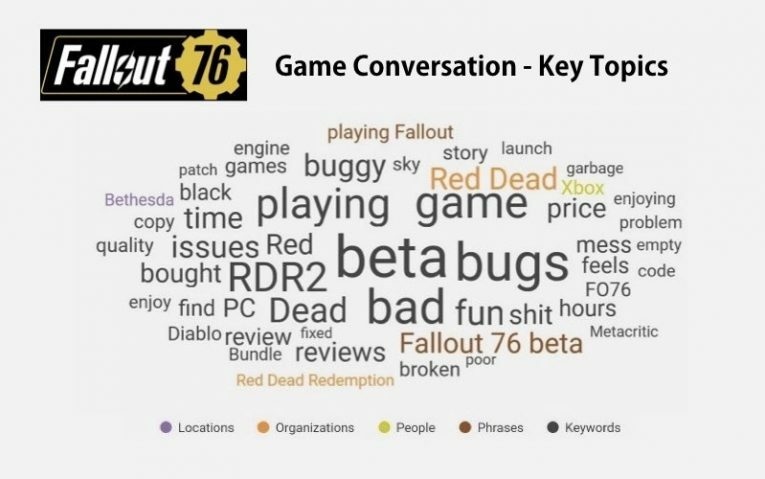 And, as the word cloud below demonstrates, the most used-semantics in relation to Fallout 76 are not desirable phrases in relation to a Triple-A release, with words such as “buggy”, “mess”, “issues”, and just plain “bad” being particularly prominent. It is worth noting the prominence of other gaming titles, such as the acclaimed Red Dead Redemption 2 (RDR2) and the Diablo controversy, despite the inherent differences within the games and their reputations. This demonstrates that this audience is highly engaged with and informed about the whole gaming universe. 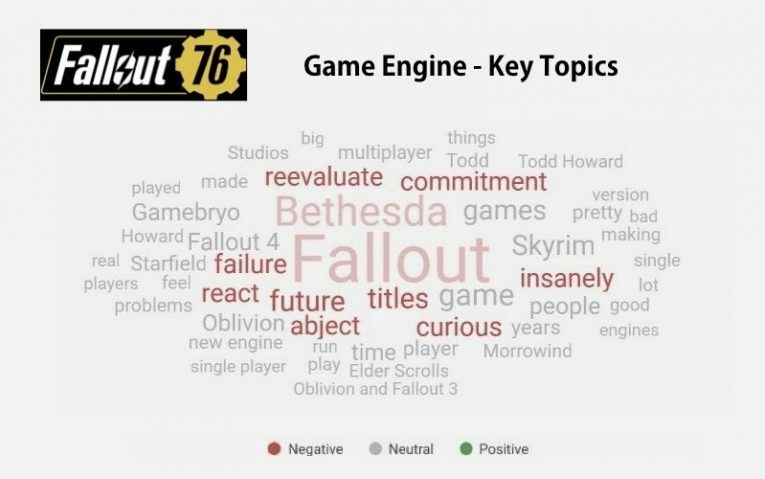 Surprisingly, compared to the emotional reactions of the Diablo fanbase, the conversation around Fallout 76 is more positive since its reveal at the Electronic Entertainment Expo (E3) in June. While 66% of the users’ posts still convey negative emotions, such as anger (24%) and disgust (23%), 34% of the posts express joy. This could be due to streamers advertising their streams of the game as they seek to attract more viewers with a positive message or because some of the audience is genuinely enjoying the game. It also suggests that the reactions of gamers can be more considered and varied once they have hands-on experience of the title, whereas announcements and PR causes a more singular knee-jerk response among the audience. For every type of business, it is crucial to be careful with a highly emotional and vocal audience like this as it can damage your long-term success and reputation significantly. In Blizzard’s case, this means that fans will now be warier before becoming excited about any future announcements, potentially impacting the company's standing in the games industry's on-going race for hype. For Bethesda, the already confirmed use of their much-maligned Creation game engine in its highly-anticipated games, Elder Scrolls VI and Starfield, makes many consumers sceptical of the quality of these games, as visible in the word cloud below with phrases such as “reevaluate”, “commitment”, and “future” mostly being used in a negative context. With the growth of the pre-order culture among Triple-A games, Bethesda has seemingly sent out the message that a customer pre-orders a Bethesda title at their own risk. For all the anger expressed over the aforementioned franchises, gamers can still display a “pointed” sense of humour to express their frustrations. Some gamers are already proposing a special “award” for these two games: “FO76 vs Diablo: Immortal for the biggest middle finger to fans” on Reddit. As far as committed gamers are concerned, this middle finger is often mirrored back to the publishers. Thus, gaming companies should focus on how to turn this middle finger into a thumbs-up and remember that with great expectations comes great responsibility to their customers.